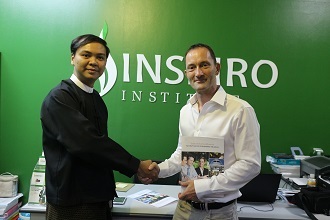 On 9th May CTH Director of Membership, Simon Cleaver visited our new Approved Teaching Centre in Yangon to meet staff and students. 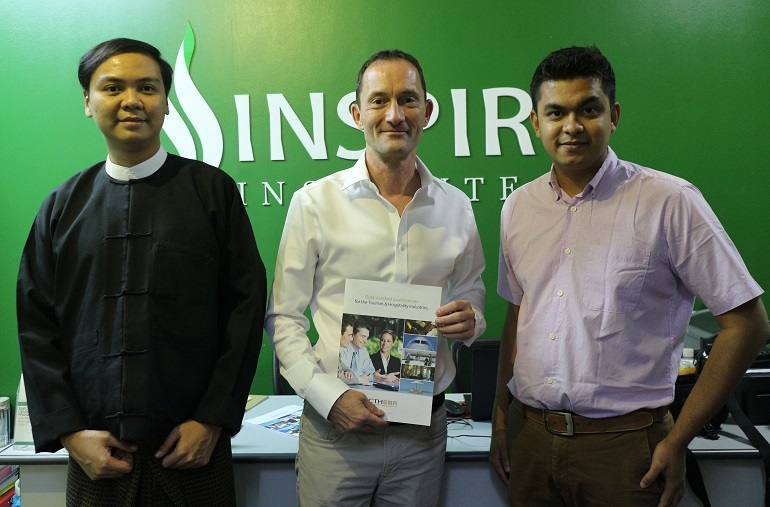 Inspiro Institute Yangon has been set up by a team of Burmese British university graduates to help strengthen tourism and hospitality skills in Myanmar's workforce. It's an exciting new venture in an economy that is rapidly transforming itself as Myanmar opens up to the wider world with the advent of democracy there. I left Yangon absolutely buzzing. It's a fabulous country that's certain to have a huge future as a tourism destination. 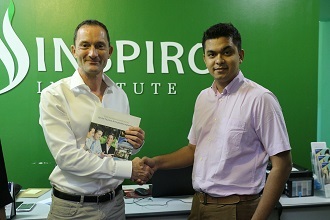 And the young people, especially the Inspiro students I met, are full of enthusiasm for their careers in the sector. I can't wait to see things develop!